At Mobile Fitness London, We also offer group training packages. We teach circuit and boot camp classes which are made up of weight training mixed with body weight exercises. These classes Will help keep You fit and toned. 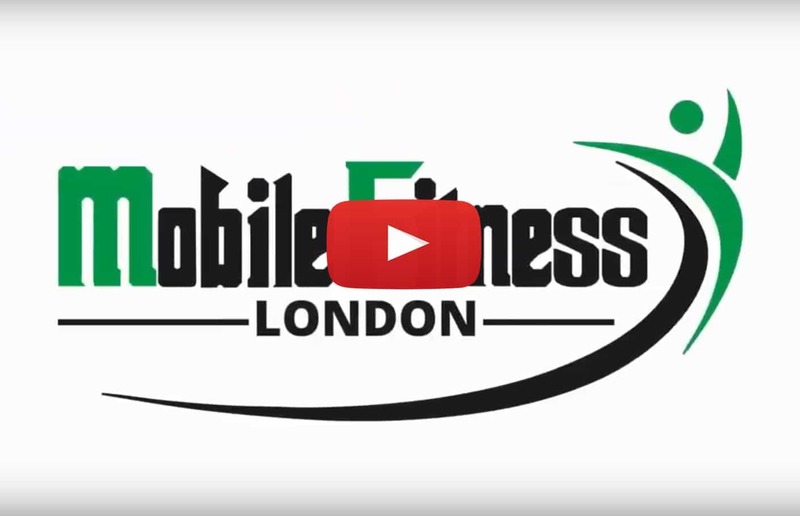 Mobile Fitness London Training has been a top personal training company in the fitness industry for over five Years. Based in Central London and South West London. 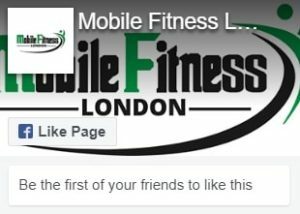 Mobile Fitness London offers training for any fitness goal. We provide World class personal training services for people who are serious about improving their health and physique.